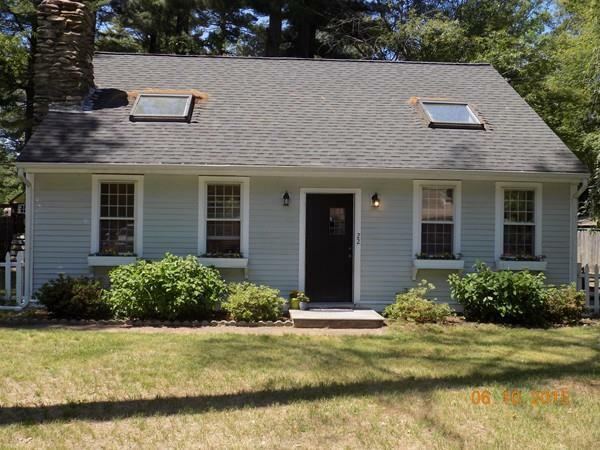 Two bedroom Cape with access to Oldham Pond! Great starter or vacation home. 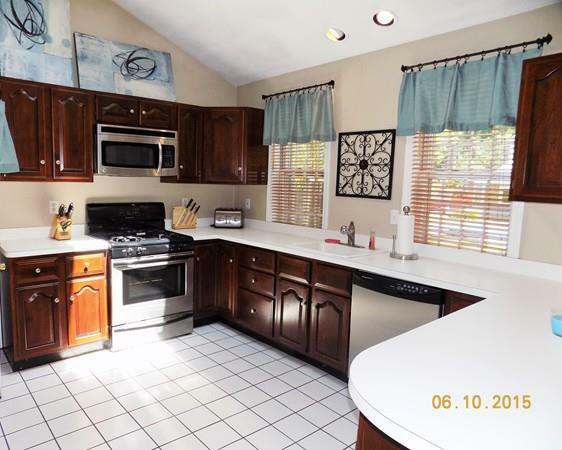 Open floor plan with cherry cabinets, stainless steel appliances and counter seating. 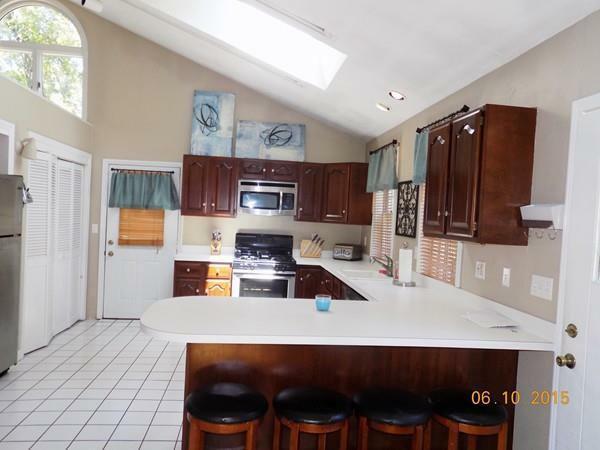 Plenty of sunshine with skylights and cathedral ceilings. Loft above living room that has potential for office space. 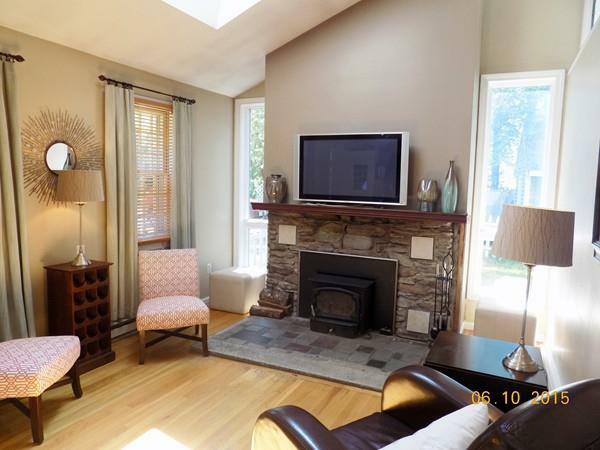 Wood stove in fire placed living room heats the entire house. New roof 2008 and septic for THREE bedrooms! Short sale, subject to 3rd party approval. Buyer to perform due diligence. Easy to show! Listing courtesy of Brian Stiles of Weichert, Realtors - The Chase Team. Disclosures See Paper Clipped inspection Report. Title V inspection To Be Done Before Closing. Listing provided courtesy of Brian Stiles of Weichert, Realtors - The Chase Team.